(Earrings & Necklaces) made of mini beads. 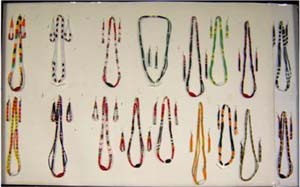 Products symbolise the rich cultural heritage of various Naga Tribes. All the products are handmade and prepared out of fine materials to suit your requirements and best of occasions. Note: Avail special season discounts by placing bulk order. 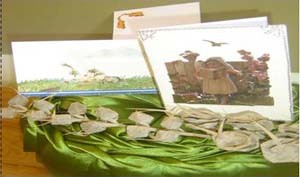 Customized seasons greeting cards, Children Birthday & party invitation, etc. with special quotes to suit your occasion are also available. 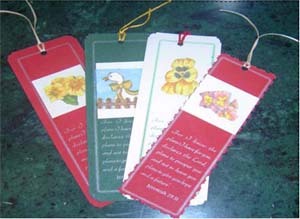 For bulk order (more than 50 cards) place order at least two weeks in advance.